Help Send a Child to Camp Today! 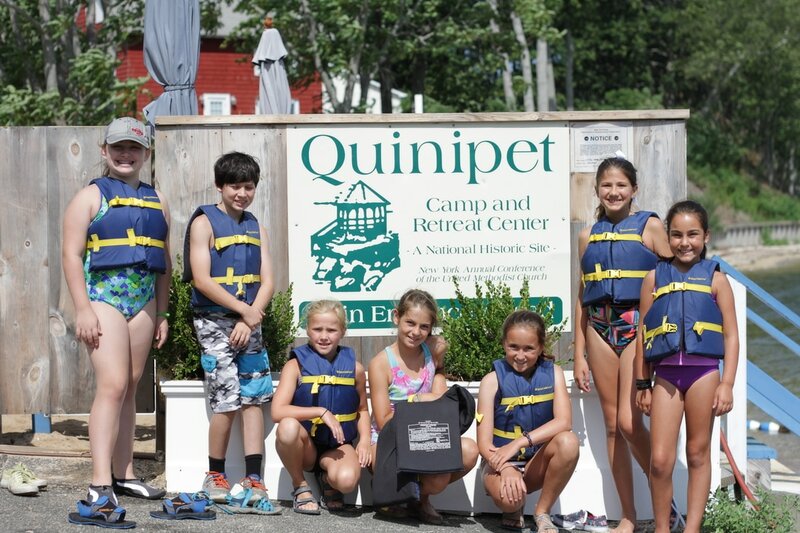 As members of the Quinipet community, you've experienced first hand the remarkable effect camp can have on lives. 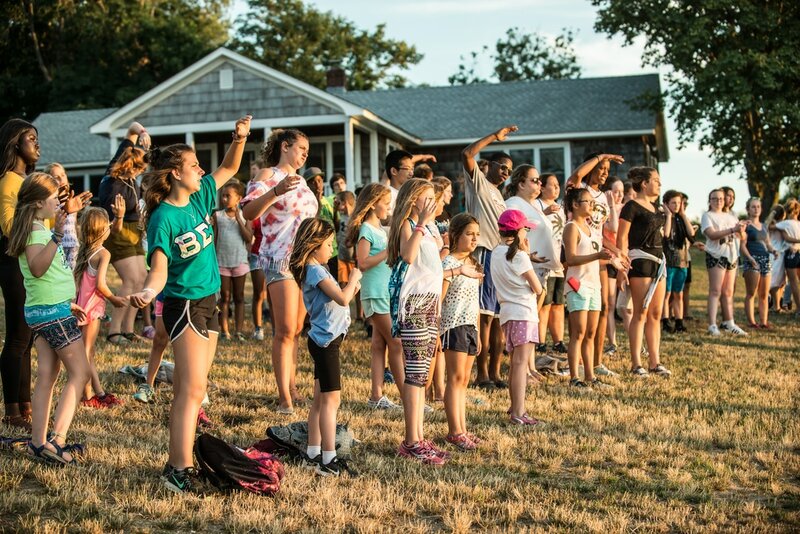 Camp is a place where children are able to explore growth in their personal, social, and spiritual development. Quinipet is committed to offering this opportunity to as many children as possible. Now we ask for your help in turn. Making camp available to every child depends on the generosity of people like you.